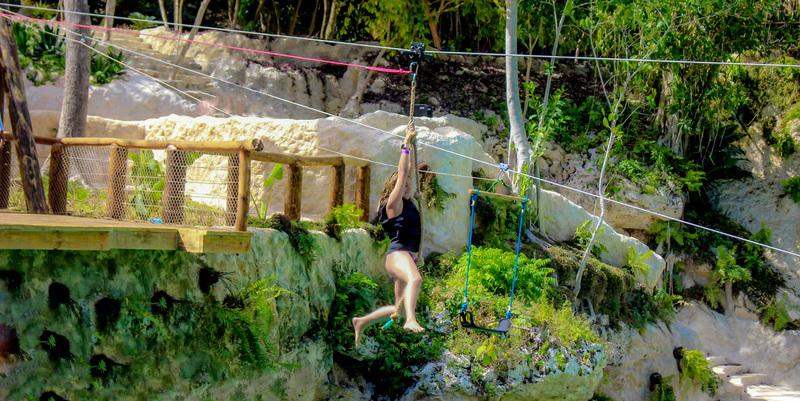 Xenotes Caribe is a unique adventure offered exclusively by Scape Park – one of the best-sellers and most appreciated excursions of the are. 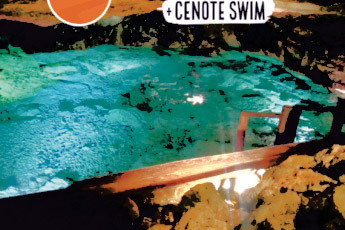 Xenotes Caribe is a land with many fun and unique activities to do. 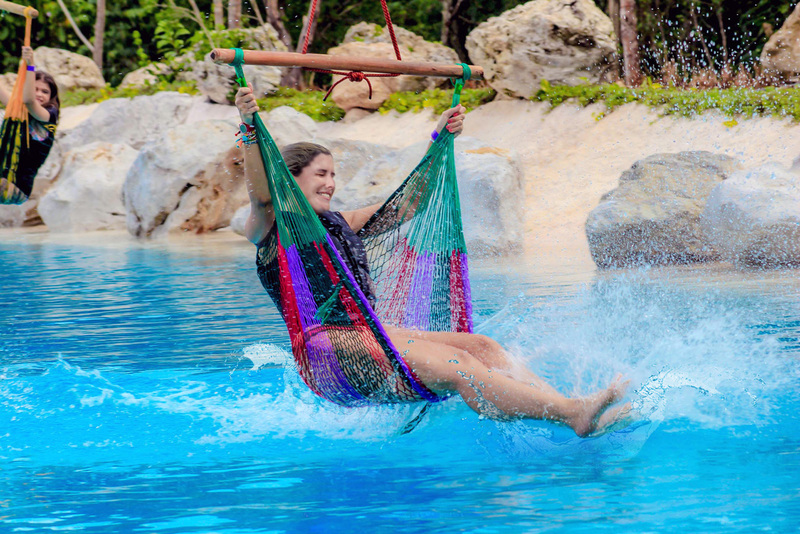 Try diving platforms, hanging zip line, swing zip line, and water hammocks that take you speeding and splashing in these refreshing waters. 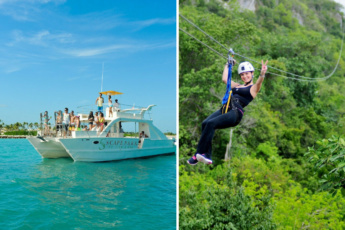 A definite must do in the Dominican Republic! 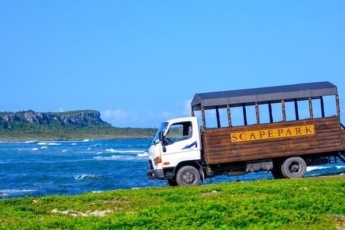 You can also combine this excursion with other adventures provided by Scape Park. 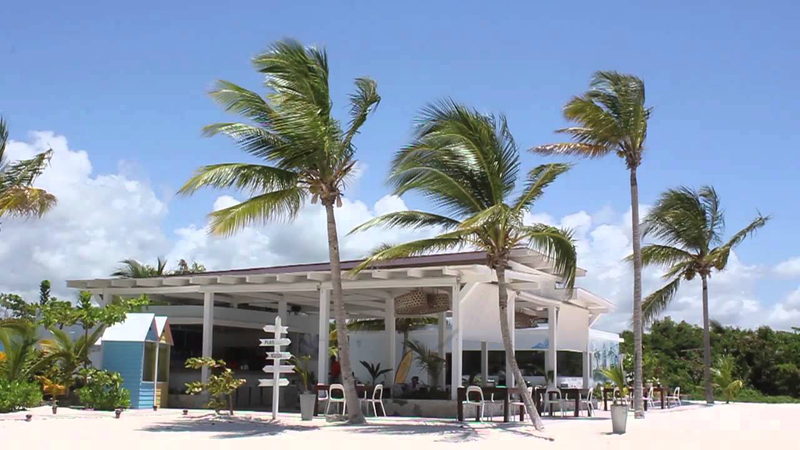 Check our Sunshine Cruise+ attractions special packages! 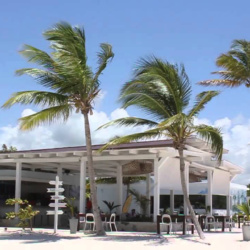 Feel real Caribbean drive! Speed, height, and water! 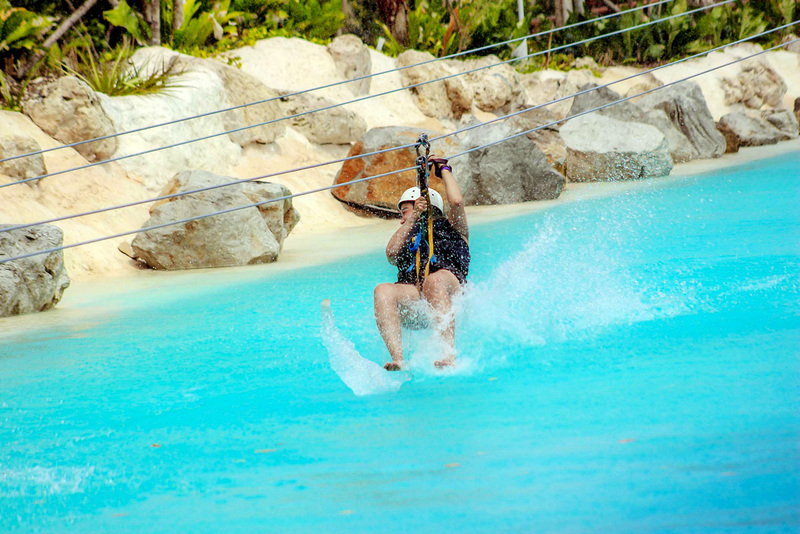 Indulge into its unique activities, such as diving platforms, hanging zip line, swing zip line, and water hammocks! You will never forget this adventure! What to bring: Watershoes or shoes that can get wet, towel, sun protection cream, photo camera, good mood. 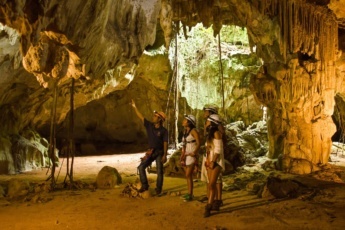 What’s included in the Xenotes Caribe excursion? 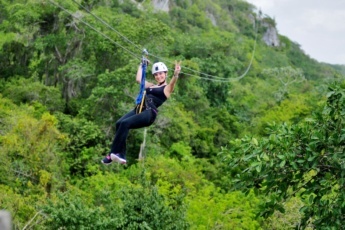 Book your unique Xenotes Caribe experience now! Thinking that I would have to go that high was really scary at first. My brother and I made a pact and we decided to do this. The swing zip line and the hanging zip line were so hard for me to pull off. The Guide made sure we were safe so I didnt have that tucked at the back of my mind. But at the end, I wanted to try again because it was a great experience. I broke my fear for height here in Punta Cana. The extraordinary natural beauty and ecological diversity! Scape Park has various attractions that combine adrenaline and adventure with cultural experiences!